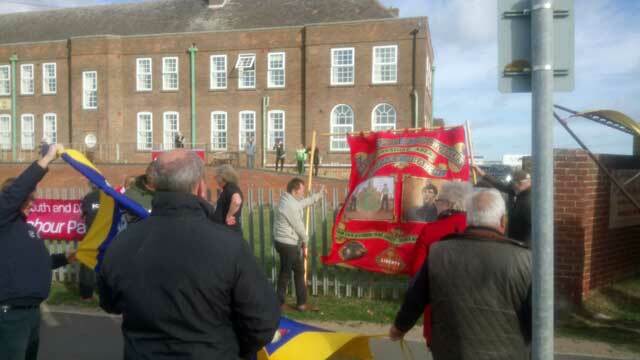 Former miners and their families together with retired workers from the home staged a last show of defiance outside the home in Skegness. 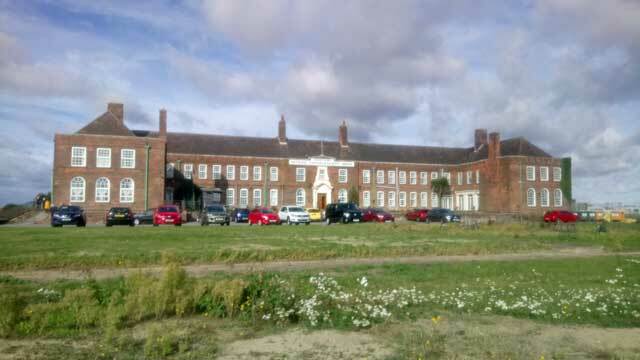 For years the home has provided respite for many thousands have enjoyed the fresh sea air from the prime location on the sea front. For some reason CISWO gave instructions that the gates be locked and employed security to enforce this order. 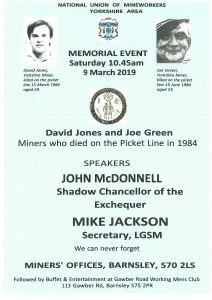 Despite this it did not prevent some of those at the home for the last time speaking to the people who turned out to express their disappointment. There is a real sense of loss with the closure of this home in a prime location and questions are being asked as to what has been done to keep the home open. CISWO is a registered charity and people asked what grants had been applied for to keep the home open and had other business plans been considered. To some CISWO appear to be simply cashing assets rather than maintaining those assets that were given to them with the winner being CISWO and the loser being the mining communities. 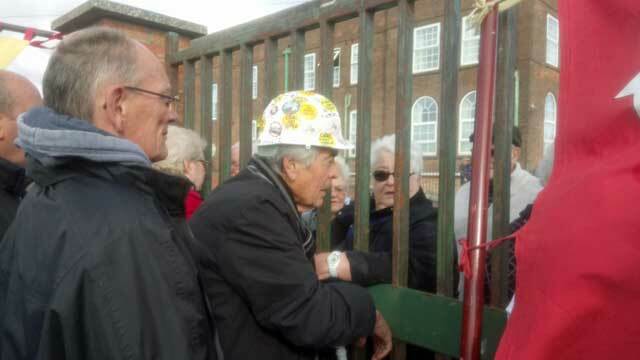 Former Derbyshire Miner Geoff Poulter has to speak from behind locked gates to those who came out to listen. 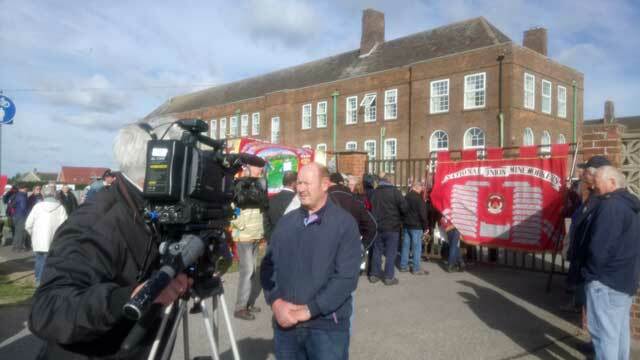 Nottingham NUM NEC Member Alan Spencer speaking to the media. 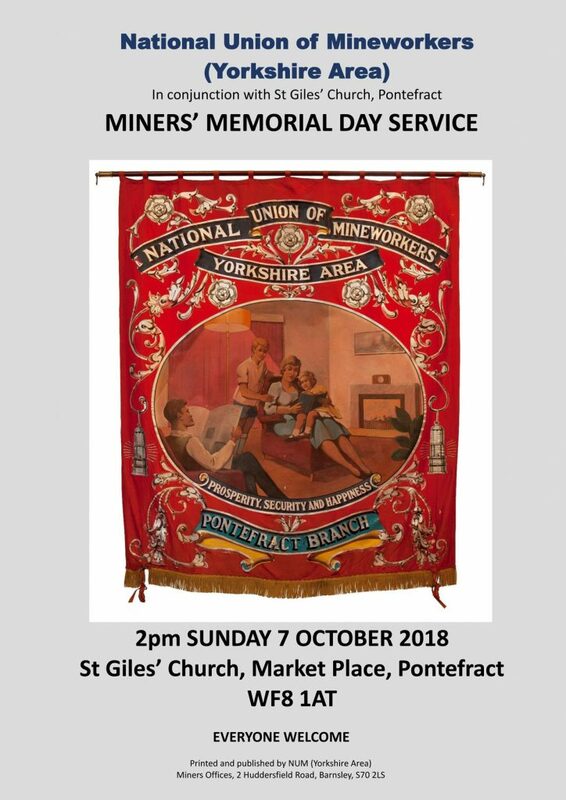 Yorkshire Miners wrestle with the wind and show their support. 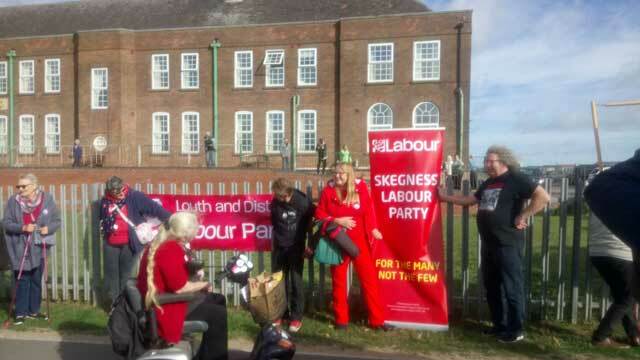 Many thanks to Skegness and Louth Labour Party for showing their support.